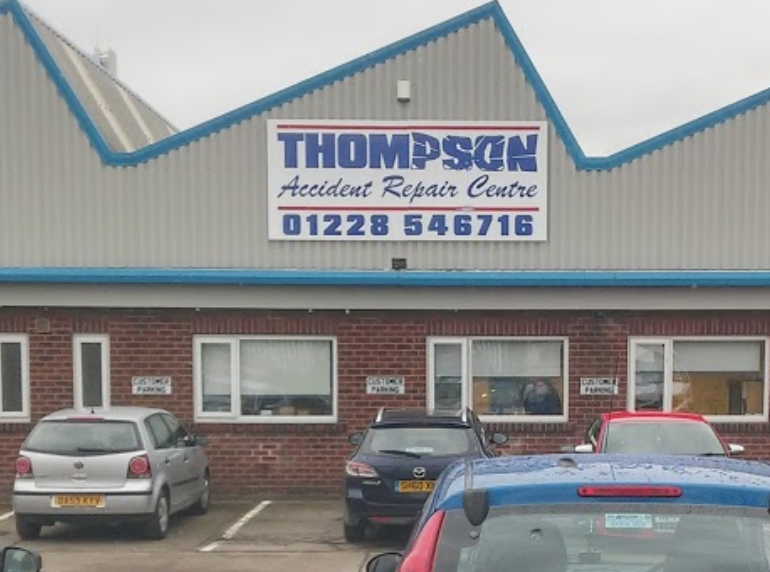 Thompson Accident Repair Centre is a family run and one of the leading, insurance approved, accident repair centres in Cumbria, specialising in the repair of cars, vans, fleet and light commercial vehicles. 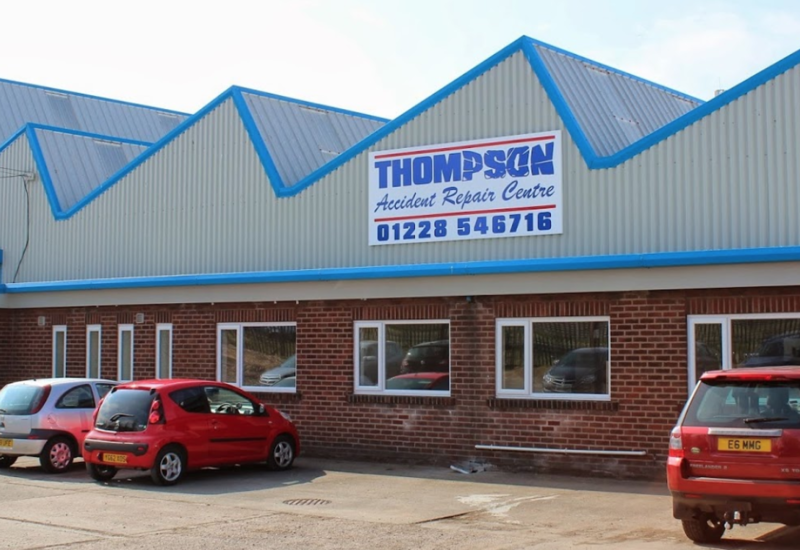 Based in Carlisle and within our 22,000-foot state of the art facilities, we are able to offer a comprehensive range of accident repair services for all vehicle types. 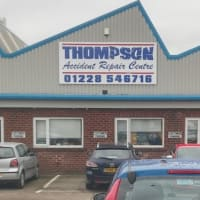 Courtesy vehicle – like for like upgrade if the accident wasn’t your fault, including automatic, estate, MPV and commercial vehicles. 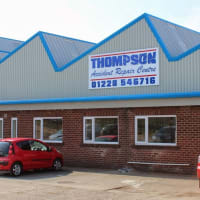 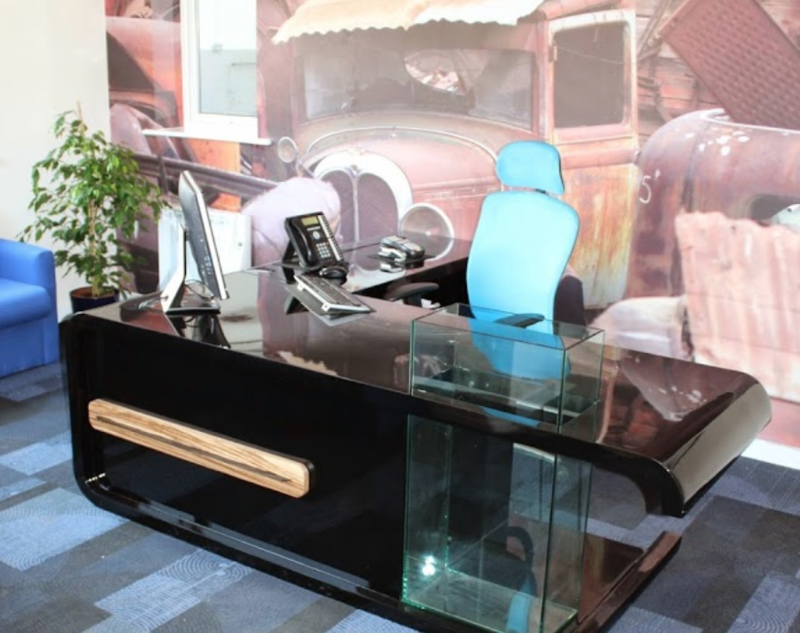 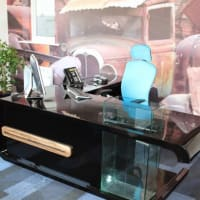 Feel free to come in and see one of our qualified estimators who will be happy to assess your vehicle, or if time is of the essence why not try an online estimate.